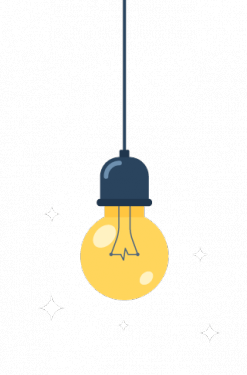 Get up-to-date insights on the latest security outbreaks and trending topics in information security from CyberSheath experts. 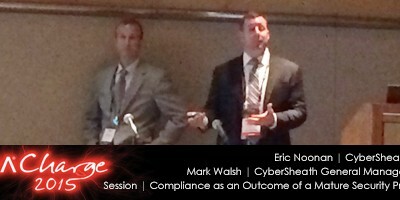 Eric Noonan and Mark Walsh’s RSA Charge Session, Compliance as an Outcome of a Mature Security Program, describes how today’s regulatory obligations often produce a company focus on showing compliance with audits. But a well-designed security program builds on a foundation of carefully planned and tested controls that address real risks, stop attacks, and protects company data. In this model CyberSheath demonstrates how audit and regulatory compliance can be an outcome of an effective security program. Mark Walsh’s RSA Charge Presentation on Key Factors for Federal A&A Success, presenting real use cases and lessons learned from successful implementations of the Archer Assessment and Authorization module for federal customers. Learn the critical factors to consider during Archer A&A deployment to realize a significant reduction in time, money, and effort for federal compliance efforts, all while maintaining strict, documented accountability.